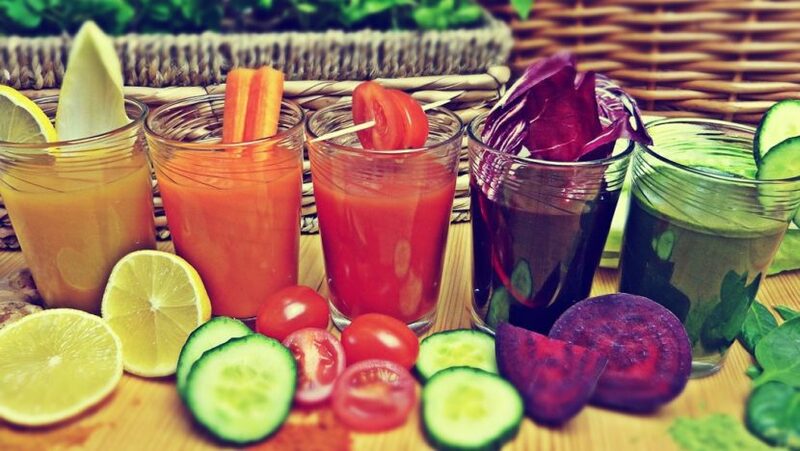 Vegetable smoothies and juices are definitely on trend. 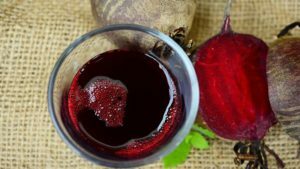 Whilst offering a great way of getting your five-a-day we definitely advocate enjoying a glass of beetroot juice as part of a balance diet, rather than a meal supplement….we sure can’t weed on vegetable juice alone! But these juices are a great way of enjoying our nutrient dense veggies and using up those last veggies in your veg box! So we thought we’d share a couple of our favourite recipes and would love to hear how you juice yours. 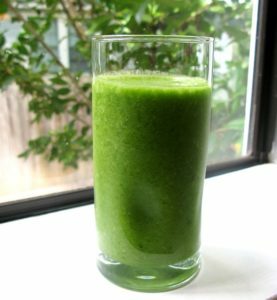 Don’t worry if you haven’t got a fancy juicer, you can still make excellent juices using a liquidiser or basic stick blender, you might just have to sieve before serving. If you’re a follower of our blog you’ll know by now that we are big fans of beetroot here at The Real Food Garden. Not only is it a great vegetable to grow but it is packed full of healthy stuff including immune boosting vitamin C, essential minerals which are good for our organs, muscles and nervous system and vitamin B. For this recipe, we’ve added a bit of carrot which is also rich in minerals and vitamins (and obviously help you to see in the dark!) and some English apples as they are just coming into season. We also like to throw in a bit of ginger to give it some pizaz! Juice/blend the beetroots first, then add in the apple and the carrot followed by the ginger. If you are using a stick blender or liquidiser you might just want to add a bit of apple juice to reduce the thickness, and strain through a fine sieve. Serve and enjoy! Alongside our beetroot, we love our greens and they feature in pretty much every meal. Similarly our leafy greens are packed full of nutrients and minerals which all help your body function and look after itself. You can find lots of variations on this recipe and we definitely encourage you to experiment and share them with us! Pop the ingredients into your blender or juicer. Whizz up and serve! As always, let us know how you get on and feel free to share your favourite vegetable juice recipes!